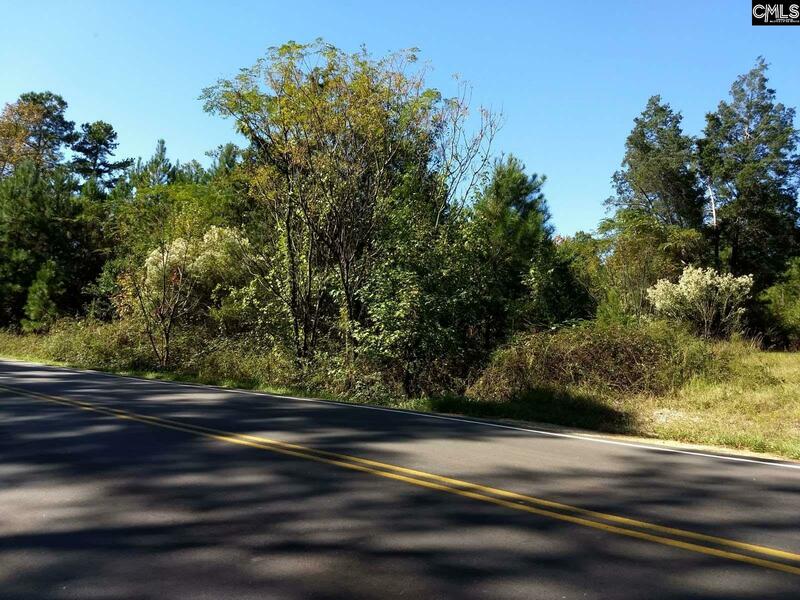 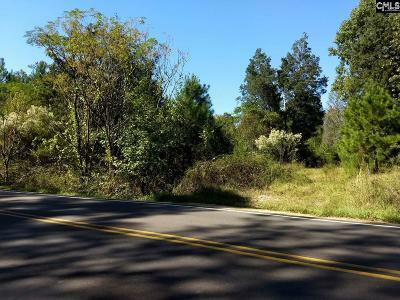 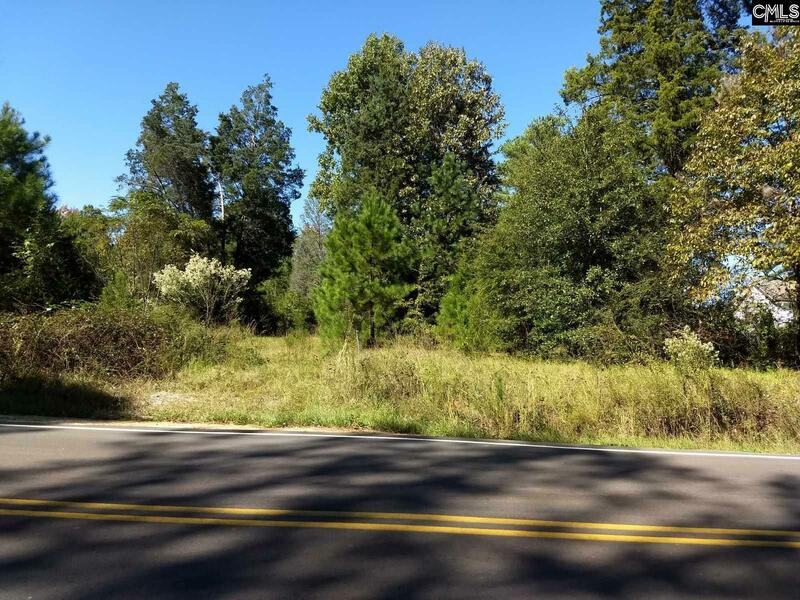 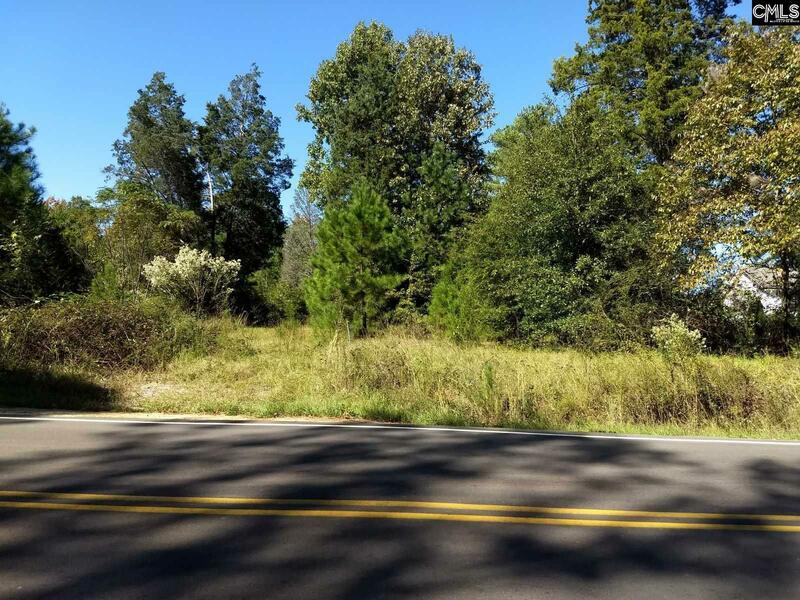 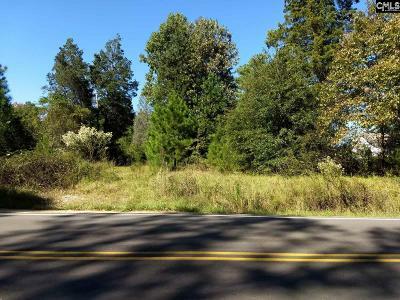 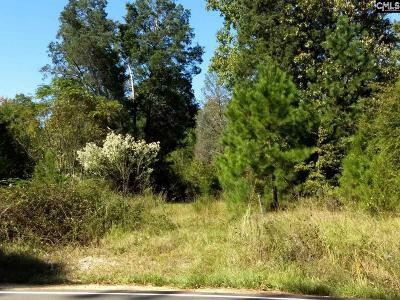 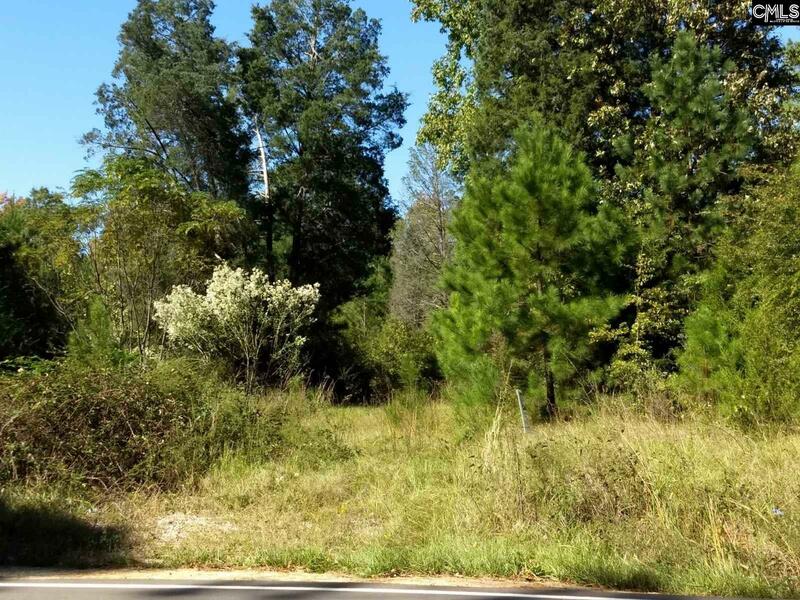 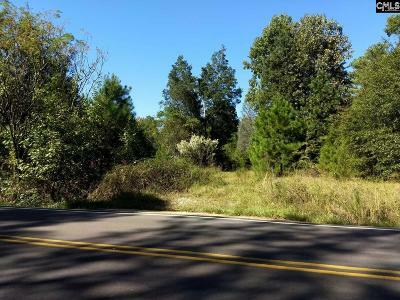 Great lot with almost 2 acres waiting for you to come and build your dream home! 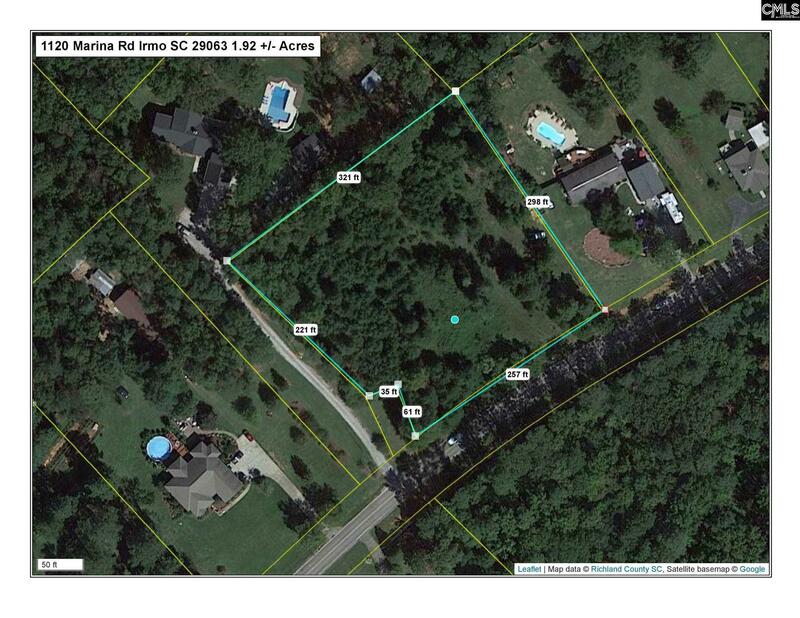 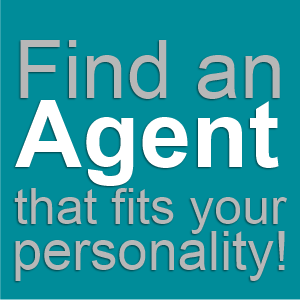 Close to Irmo, Chapin, and shopping at Harbison. Super convenient to Lake Murray and Lake Murray Marina.